Hey, everyone, it's Sarah. And today I'll be reviewing the Love, Chloe by Chloe. This sophisticated perfume was launched in 2010. I like that it's soft and subdued, which is great for the modest woman. 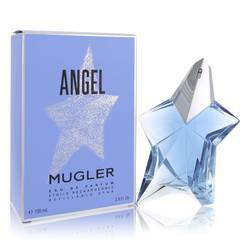 Some of the notes include pink pepper, iris, lilac, wisteria, hyacinth, powdery musk, talc, an orange blossom. 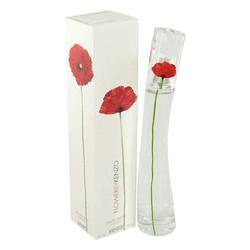 This fragrance can be worn day or night, and it makes a beautiful springtime scent. All right, everyone. That's all for today. Remember, if you want to see more reviews on your favorite products, subscribe to our YouTube channel, and be sure to check us out on Instagram, Facebook, and Twitter. 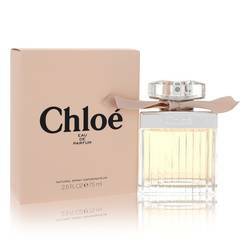 Chloe Love Perfume by Chloe, Chloe Love is a women’s floral woody musk perfume with floral, powdery, fresh, musky, and green main accords . 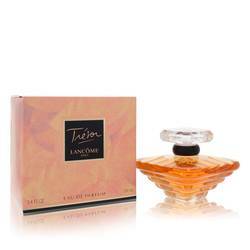 Announced in 2010, this fragrance was created by perfumers Louise Turner and Nathalie Gracia-Cetto of Givaudan. Pink pepper and African orange flower top notes lead the way, with middle notes of iris, lilac, hyacinth, heliotrope, and wisteria middle notes following. The bottom notes are powdery notes, rice, and musk. The longevity is long lasting and the Read More Read More sillage ranges between moderate and heavy. 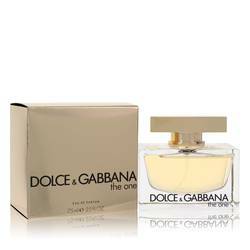 The fragrance is recommended for day wear between fall and spring. Fashion designer Gaby Aghion was born in Alexandria, Egypt and moved to Paris, France in 1945. She founded Chloe in 1952 to provide an alternative to the stiff and formal women’s wear. Aghion debuted luxury pret-a-porter, making high-end fashion available off the clothing racks that had previously only been available as customized haute couture. 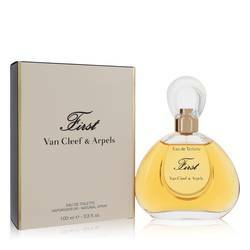 The brand launched its first fragrance in 1975 and the fragrance line is produced by American cosmetics and fragrance manufacturer Coty. All products are original, authentic name brands. We do not sell knockoffs or imitations.